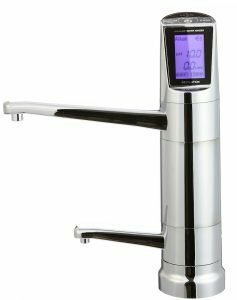 What makes AlkaViva H2 water ionizers a very Smart Choice?! 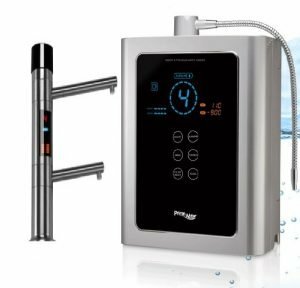 Advanced Smartdesign Electrodes in AlkaViva water ionization cells We do not believe in over-sized or over-powered electrodes, which are often a sign of inefficient design. 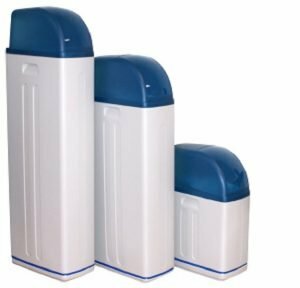 AlkaViva SmartDesign Electrodes are engineered to deliver top water ionization performance, absolute reliability and to run with maximum efficiency and lasting durability. 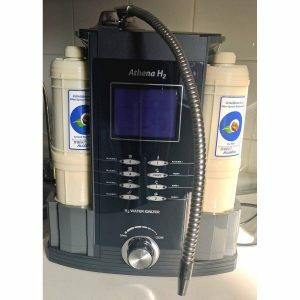 Auto Adjust pH With Auto-adjust, the power applied on electrodes is auto adjusted to the optimal level for your input water that enters the water ionization cell, ensuring you get optimal power applied on electrodes as required by your input water and changes in your water plus peak diatomic molecular hydrogen H2 infusion in alkaline ionized water every time you use your AlkaViva H2 water ionizer . Water Flow Control System Optimal water ﬂow rate is critical to achieving optimal water ionization and diatomic molecular hydrogen H2 water infusion/generation performance(a slower water flow means more time to ionize the water thus a better level of dissolved molecular hydrogen in water). 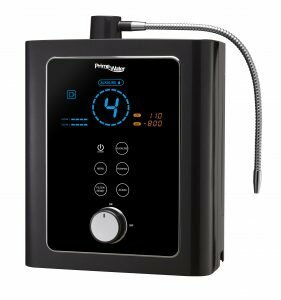 The AlkaVIva H2 water ionizers provides superior water ﬂow control with an LCD display for you to select the rate of water ﬂow that’s right for you. 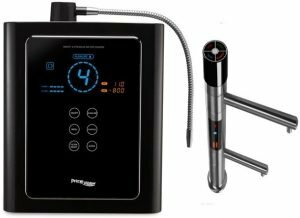 Water ionizer performance used to be entirely focused on pH/ORP and the electrodes. 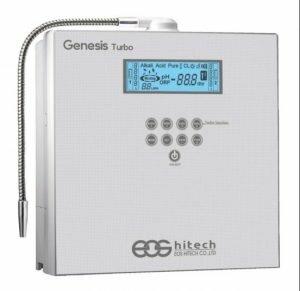 The market focus for water ionizers is now on diatomic molecular hydrogen H2 water infusion/generation performance. 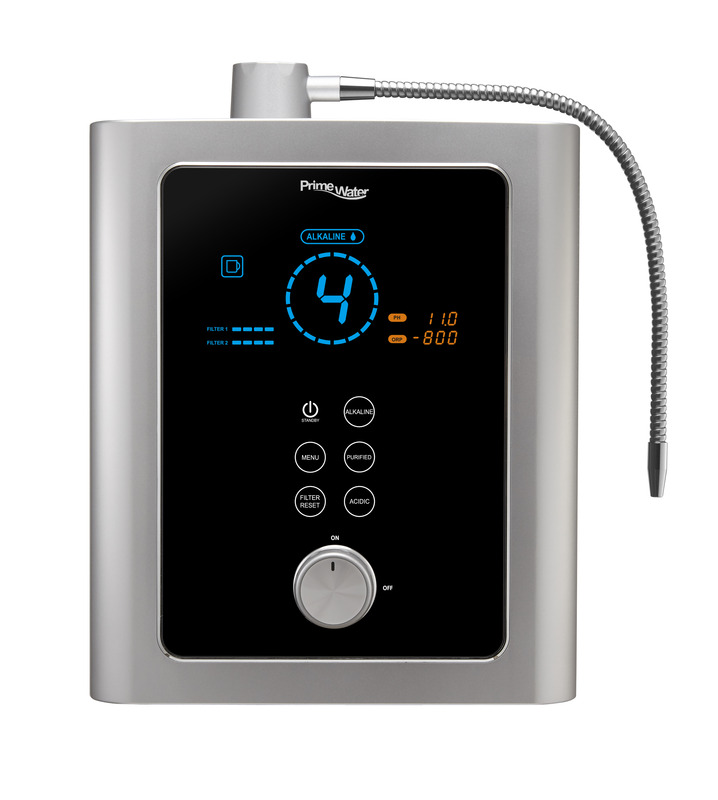 The water cell – the heart and engine of the water ionizer – has two components: electrodes and (ion exchange) membranes. 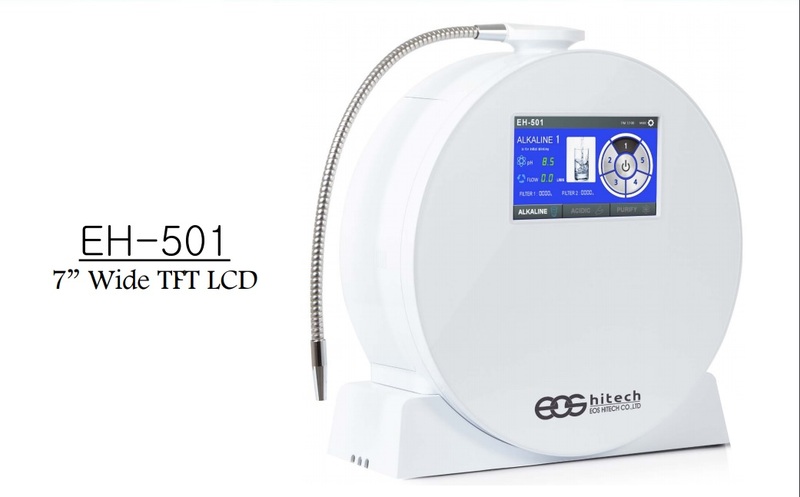 Diatomic molecular hydrogen- H2 water Infusion Technology is based on the fact that water ionization cell membranes are as critical as the electrodes. 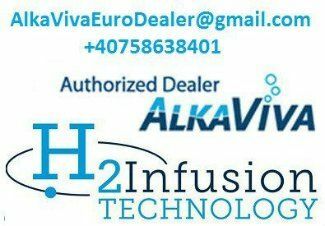 AlkaViva water ionization cell membranes are made in-house(NOT from outside sources) and are ultrasonically pressed, rather than bonded with chemicals. 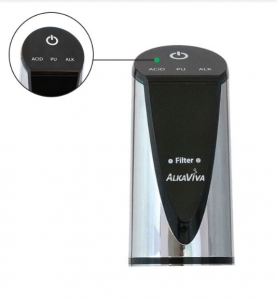 This provides you with a distinctly superior water ionization cell membrane that is designed to work specifically with AlkaViva SMART DESIGN electrodes, giving unmatched water ionization performance. 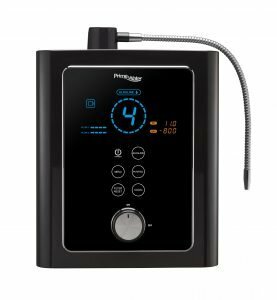 Diatomic molecular hydrogen H2 infusion/generation Test Results for AlkaViva H2 water ionizers and purifiers >>> Click here. 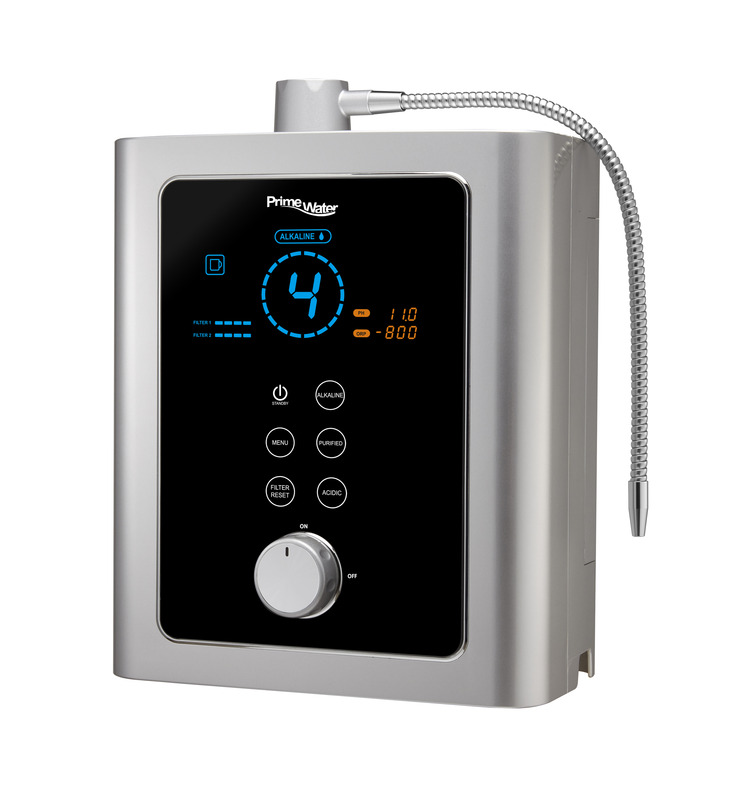 Molecular Hydrogen is the lightest and simplest element making it easy to absorb by your body. 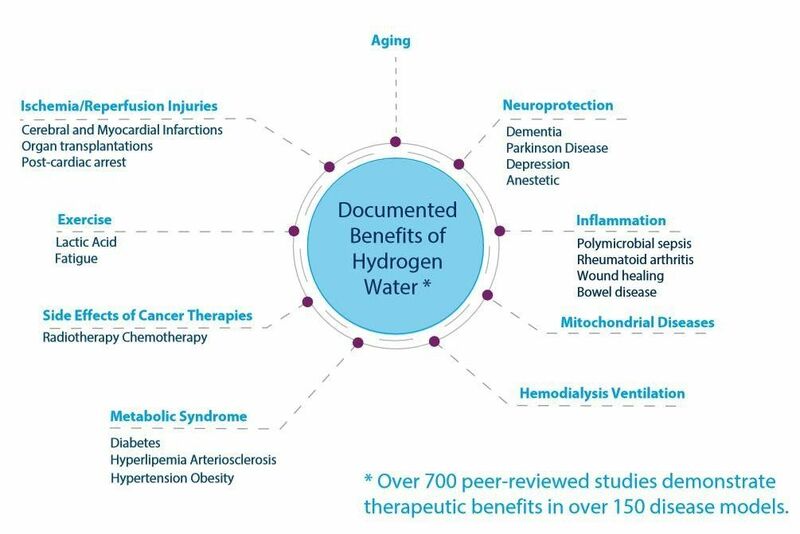 Over 500 studies show that biatomic molecular hydrogen or H2 has a therapeutic benefit in 140 health conditions and disease models. Increase in Energy – Adenosine Triphosphate (ATP) is the fuel that powers your live human cells during physical activity. 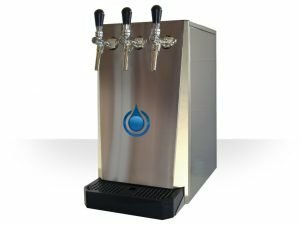 Drinking diatomic molecular hydrogen H2 infused UltraWater helps maintain the high ATP production needed during exercise – providing optimal strength, endurance and recovery. Reduced Lactic acid (Muscle Fatigue, Cachexia in cancer patients) – When you exercise, your lactic acid increases. Same happens if you are a cancer patient and eat sugar. Lactic acid buildup leads to fatigue, muscle damage, decreased endurance, reduced performance, and poor training results and even cachexia in cancer . 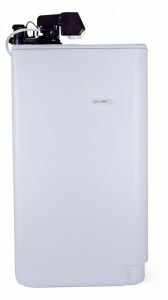 Peer-reviewed research on athletes shows that diatomic molecular hydrogen decreases lactic acid levels. 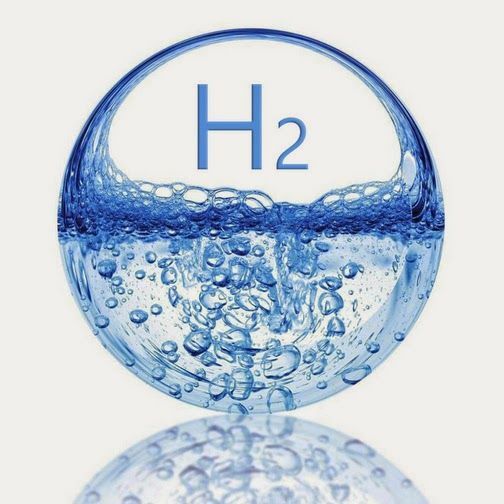 Improves your Hydration – When diatomic molecular hydrogen H2 molecules combine with and neutralize damaging oxygen radicals, they are transformed into water (H2O) – increasing your cellular hydration. 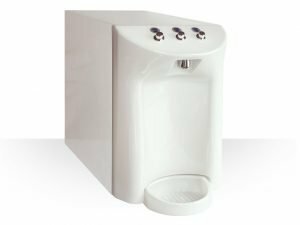 The water ionization also creates a light, silky-smooth tasting water that is easy to drink(ionized water penetrates cells better). Incredible Antioxidant Power – Exercise requires more oxygen than most activities. Increases in oxygen can produce free radicals, leading to chain reactions and eventually cell damage. Oxidation is literally the aging process while antioxidants prevent or slow down the oxidative damage. Most antioxidants neutralize free bad radicals, but they can also neutralize the good ones that your body needs. 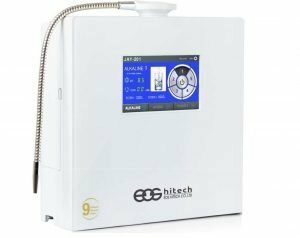 Molecular hydrogen selectively targets only the damaging oxygen radicals, leaving behind the good radicals. 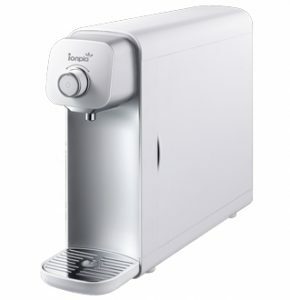 This makes it a superior antioxidant. 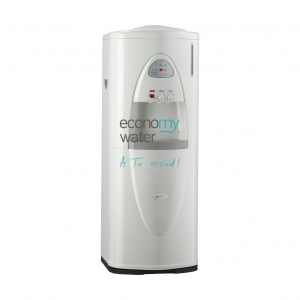 Athena H2 water purifier, ionizer and diatomic molecular hydrogen H2 water generator will produce approximately 20% less –ORP and H2 than the AlkaViva Vesta H2 water purifier, ionizer and diatomic molecular hydrogen H2 water generator *.